Juffern AG is a leading supplier of products that meet the needs of the continuously growing chemical industries. 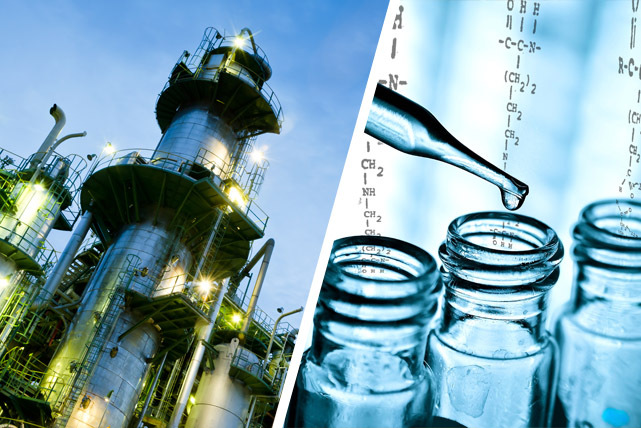 Controlling process quality is critical in every sector of the chemical industry. Juffern AG offers sustainable solutions and extensive services for this market. The chemical treatments and specific product sectors and are custom-tailored to your individual operating requirements.